What are Some Treatments for Anxiety? Anxiety may have an external source, such as an unfulfilling job. Lysine supplements can keep cortisol levels in check during emotionally stressful times. Vitamin B can be used to treat anxiety. Anxiety can cause difficulty concentrating. Watching TV might help to treat anxiety. Many people find reading a book helps to reduce anxiety. 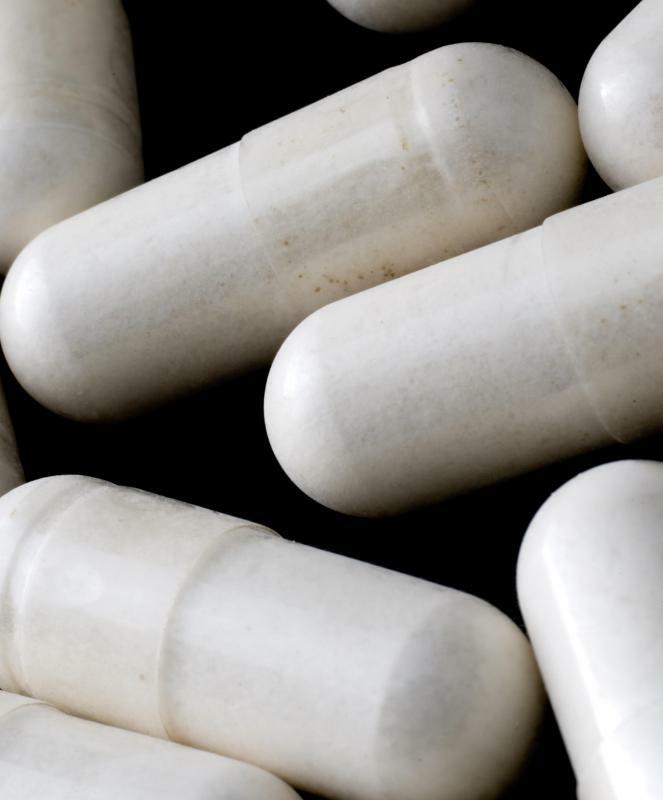 Because of their strong potential for addiction, benzodiazepines such as Klonopin and Xanax are used only as a last option when treating social anxiety. Treatment for generalized anxiety disorders may include learning relaxations tips for when an anxiety attack is triggered. Green tea contains several ingredients that might help ease anxiety. Anxiety can be accompanied by insomnia. Coping with anxiety can be as simple as discussing issues with a close friend. 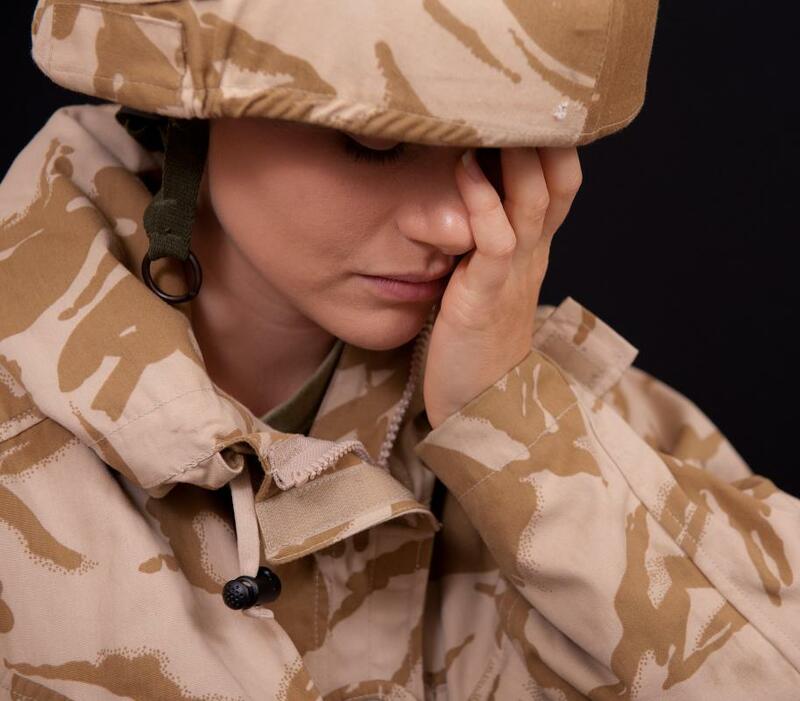 Exposure therapy may be appropriate treatment for a war veteran that suffers from PTSD. 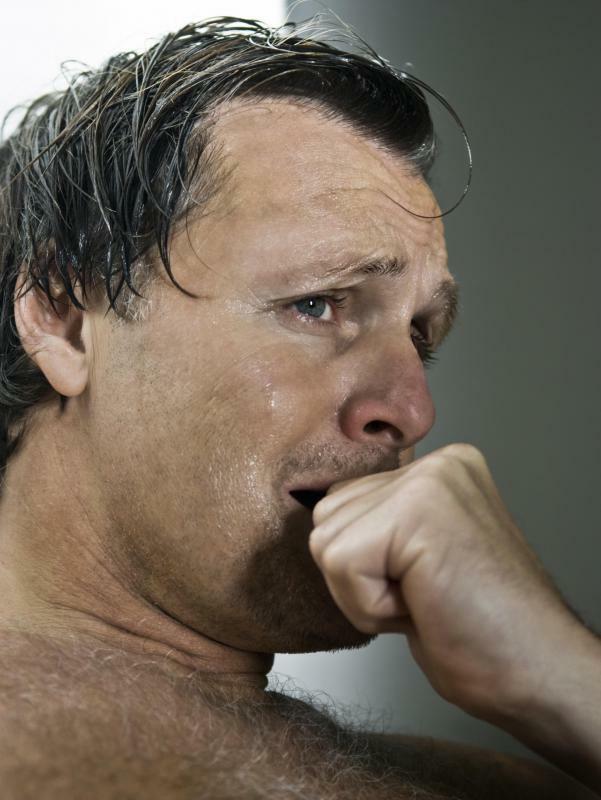 Deep breathing can help people relax in stressful situations. According to the Anxiety Disorders Association of America, approximately 40,000,000 adults are affected by an anxiety disorder in the U.S., most of them women. Left untreated, anxiety can escalate and impact career, social, and family relationships. In addition, studies have shown that having an anxiety disorder significantly increases the risk of developing other conditions, such as depression and heart disease. However, until fairly recently, the condition was poorly understood and even dismissed. Fortunately, increased awareness has resulted in several effective treatments for anxiety becoming available. Careful screening and diagnosis by a qualified health care practitioner is necessary to determine the best course of treatment. This is because there are several types of anxiety disorders, each having a different origin and therapeutic response. For example, Post-Traumatic Stress Disorder (PTSD) stems from surviving a traumatic event, such as a violent crime, accident, or natural disaster. Social Anxiety Disorder (SAD), on the other hand, is characterized by a feeling of dread about upcoming social events due to an irrational fear of being judged or humiliated. However, the most common anxiety disorder is Generalized Anxiety Disorder (GAD), which is accompanied by chronic worry, insomnia, and difficulty concentrating. Conventional treatments for anxiety generally consist of medication or psychotherapy, or both. Medications often prescribed include benzodiazepines (sedatives) and buspirone (a serotonin receptor agonist), and antidepressants, such as fluoxetine (Prozac®). In terms of psychiatric treatments for anxiety, Cognitive Behavioral Therapy (CBT) usually heads the list. The goal of this therapy is to modify automatic thought processes so that negative thoughts and behaviors may be replaced by more positive ones. Other less conventional treatments for anxiety are becoming increasingly popular too. For example, Exposure Therapy (ET) is another form of behavioral therapy in which the patient is guided through facing situations previously avoided by being exposed to them in a safe and supportive setting. Usually a short-term therapy, ET is most often used to treat PTSD and panic attacks. In some cases, this therapy may be expanded to involve imaginary or interoceptive exposure to situations that would otherwise be unsafe or impossible to explore physically. A case example where this therapy might apply would be a war veteran who has survived being wounded in battle. There are also nutritional treatments for anxiety to consider. For example, studies have shown that supplementation with the amino acids L-tryptophan and L-tyrosine reduces symptoms of anxiety. The mechanism behind this action is due to serotonin and norepinephrine production being dependent on sufficient amounts of these amino acids being available. In addition, L-lysine keeps cortisol levels in check, which tend to become elevated during times of emotional stress. 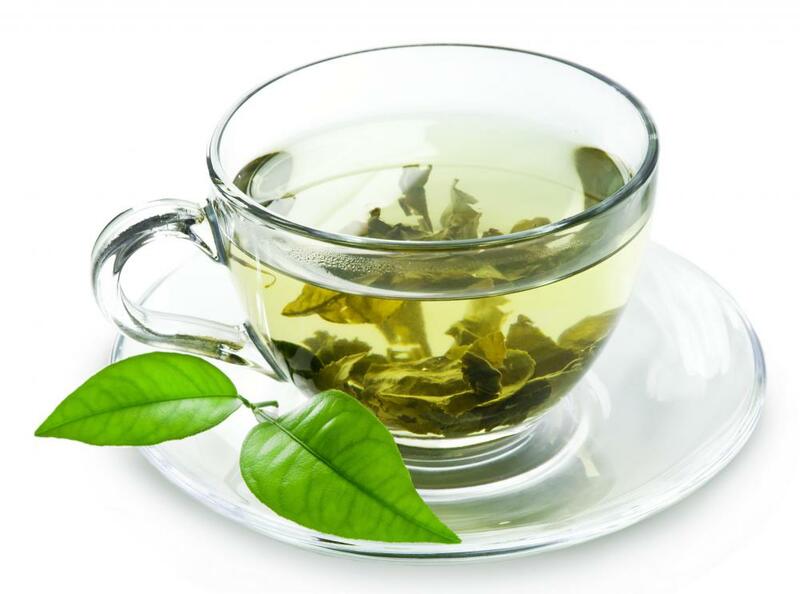 Theanine, another amino acid found in green tea, increases serotonin and dopamine production and alpha brain wave activity while providing a mild tranquilizing effect. What Is Generalized Anxiety Disorder Cognitive Behavioral Therapy? 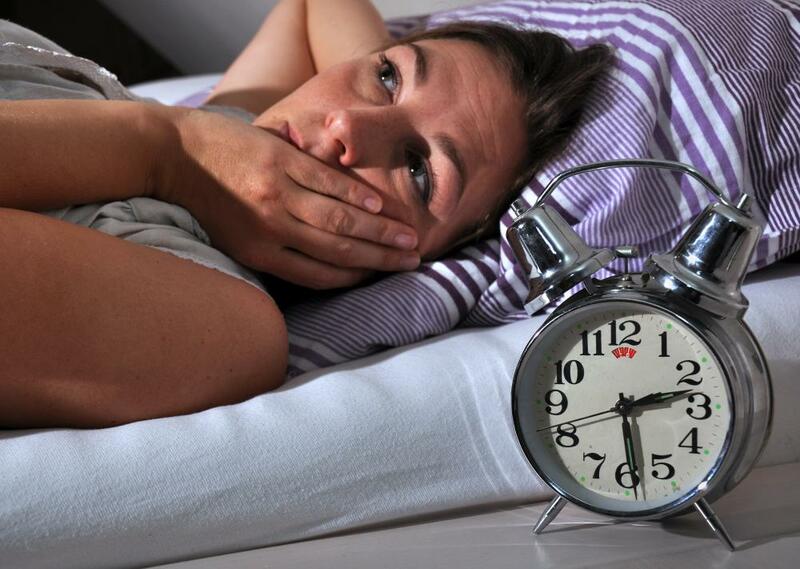 What Are the Benefits of Cognitive Behavioral Therapy for Insomnia? What Is a PTSD Screening? What Factors Affect a Sufficient Buspirone Dose? What is Cognitive Therapy for Anxiety? What Happens at a PTSD Center? Caffeine and sugar have been proven to trigger anxiety. So anxiety patients should stay away from those, eat healthy and also exercise. Exercise naturally produces serotonin, it is relaxing and makes you happy! Yoga and meditation are also good options. They are very relaxing as well. I have generalized anxiety disorder. I have been trying to learn more about it and help myself deal with it for some time now. I think it's a multi-faceted disorder. There are many factors that cause it. I have listened to a Professor Doctor talk about the disorder and I agree with his explanation. 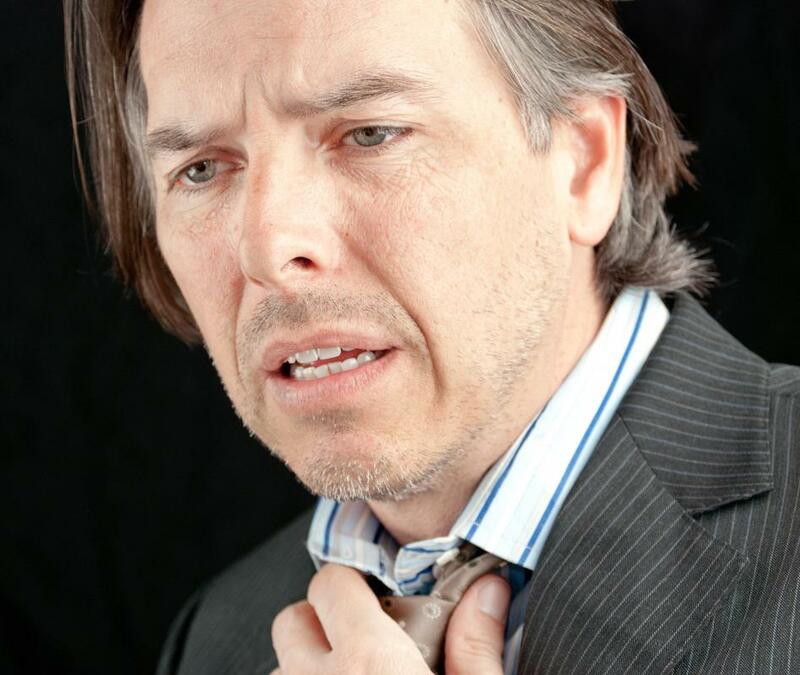 He believes that chronic anxiety is due to nerve malfunction in the brain that causes excessive reactions to stress. It's good to go for therapy and try to resolve the issues that have led up to it. But I think medication is a must. This is a health problem just like any other. If we have high blood pressure, we take medication to balance it. If we have high sugar, we take insulin to balance that. In the same way, medication is necessary to help our brain produce the necessary chemicals to function properly. If the anxiety is being caused by environmental and situational factors, then maybe taking a break or a vacation might be beneficial. I believe that we all have our limits, physically and emotionally. If we push ourselves over our limits, we will experience health problems, anxiety, depression and other problems. So knowing our limits and lowering our expectations might helps us treat our anxiety and maybe prevent it from happening too. Don't you think so?